Since we founded Pacific Diagnostics, our number one focus has been to offer our clients the best solutions possible. Only offer quality equipment that we know lasts so that you can discover a return on your investment. 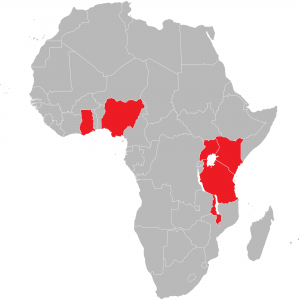 Have local service support in Uganda for everything that we have installed, through our highly trained and certified engineering team. Provide user training on all advanced equipment so that you can use it to its optimum level. Offer application training and advanced trainings based on your clinical needs. Provide warranty support and service contracts, eliminating any unnecessary downtime. Offer project management and turnkey project solutions ensuring hassle free, efficient project implementation. 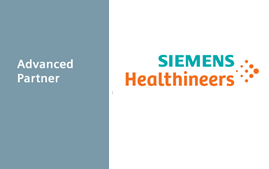 Pacific Diagnostics is the Advanced Partner and Official Distributor of Siemens Healthineers in Uganda.